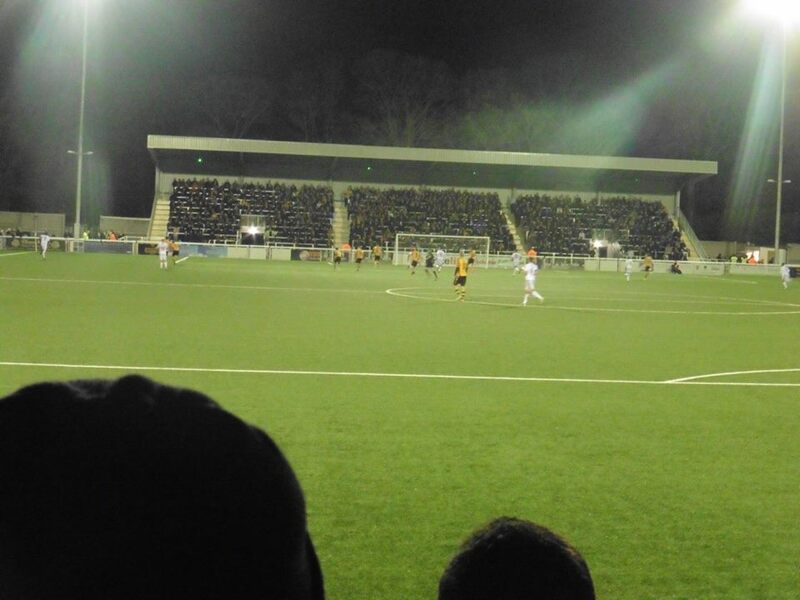 Maidstone United were formed in 1992 after the old Maidstone United were forced out of the League due to bankruptcy. 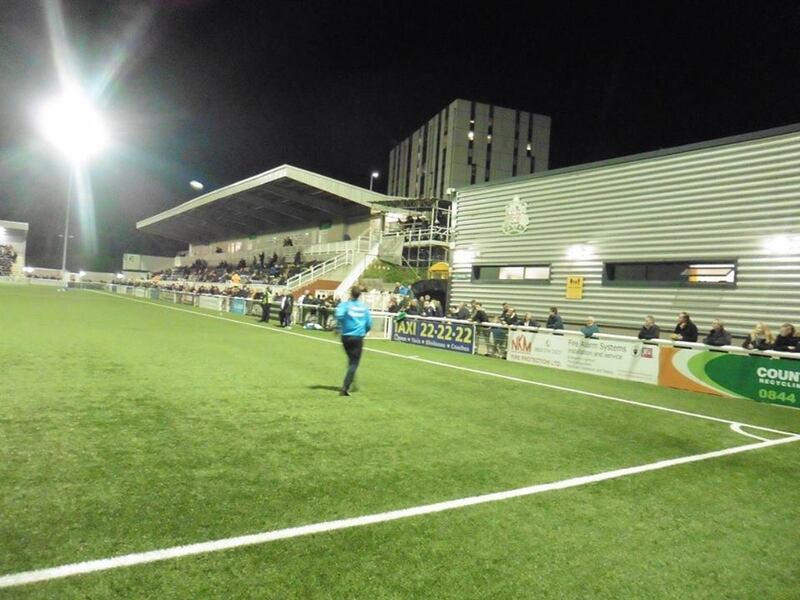 They were originally known as Maidstone Invicta when a new club was formed. Born a youth club, a lack of a suitable ground meant the club was relegated 7 divisions to the basement of the Footballing pyramid and joined the 4th Division of the Kent County League for the 1993-94 season. 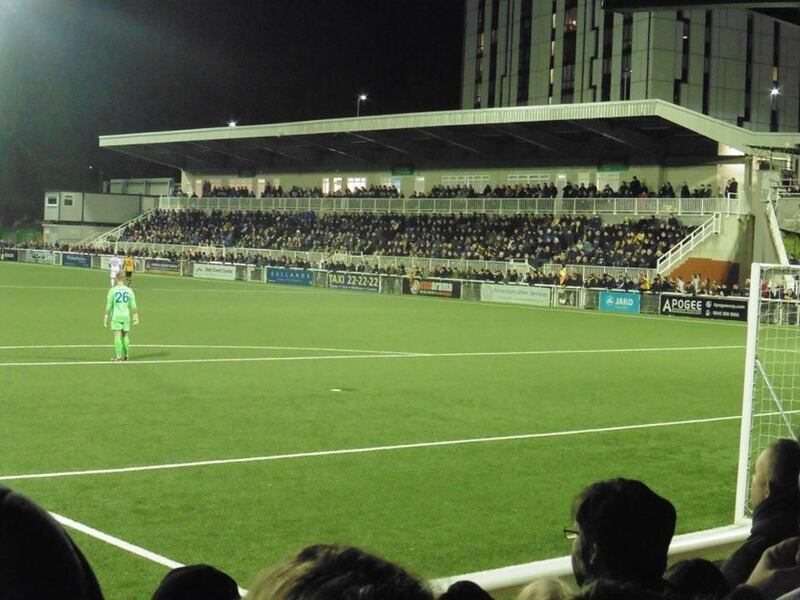 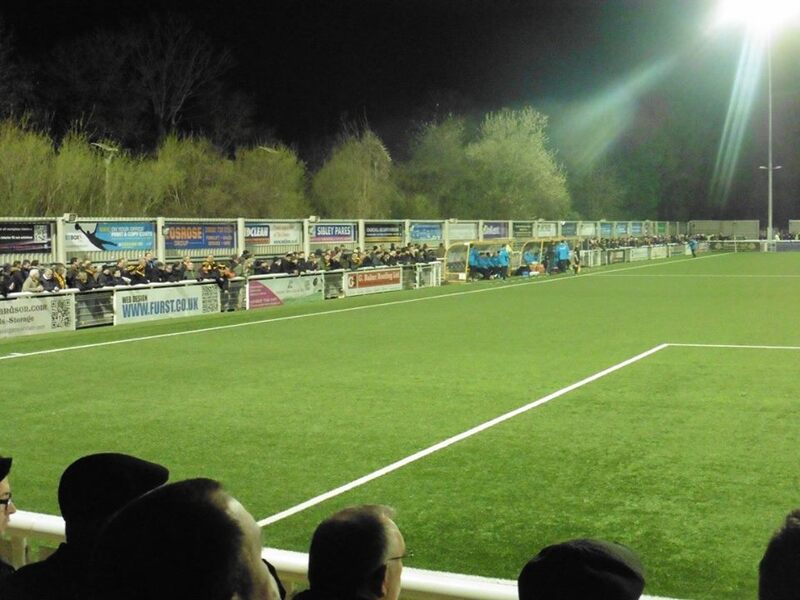 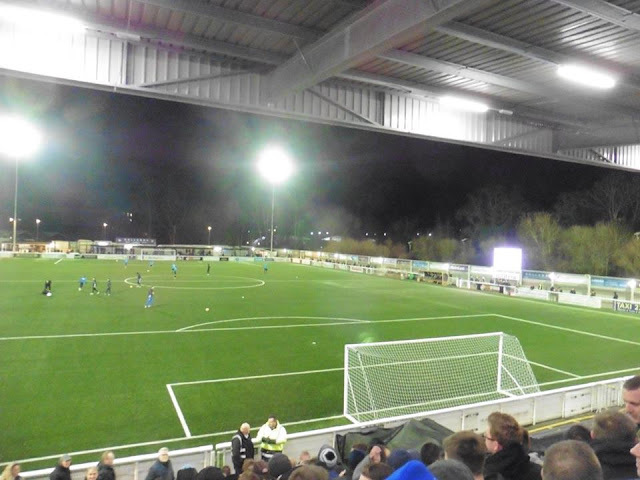 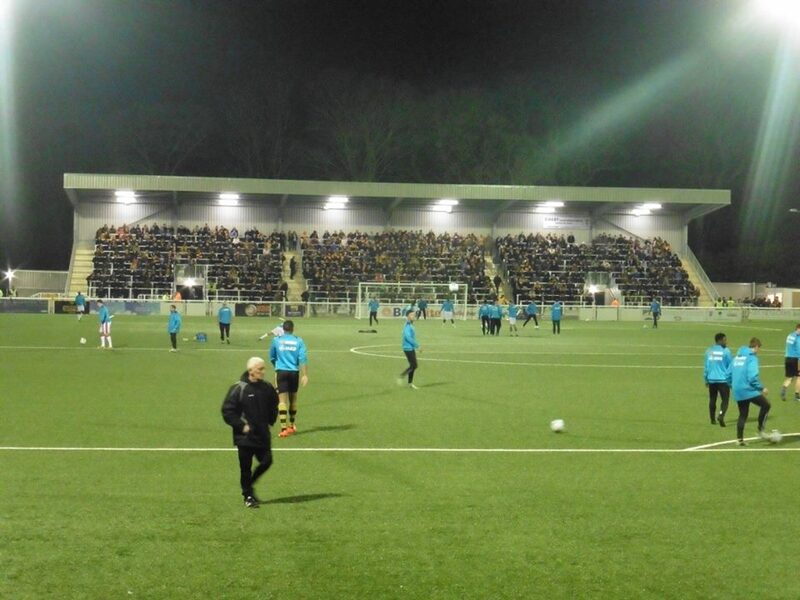 The club's home games took place on the old Maidstone United's reserve and training pitch next to their old ground, London Road. 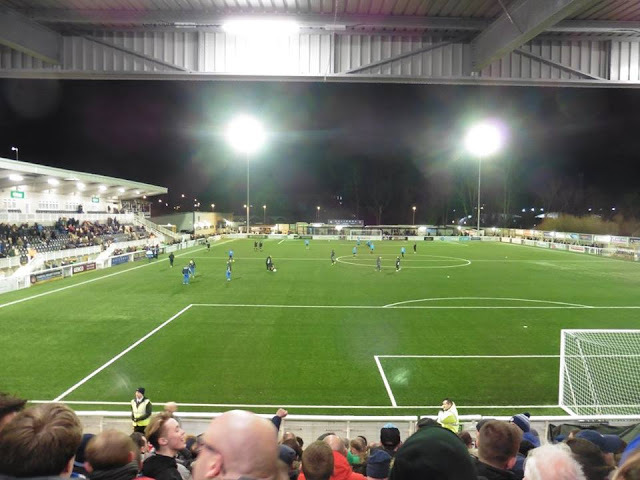 Despite winning the League in the 1993-94 season, they formed too late to join for the 1992-93 season. They also managed to win the West Kent Challenge Shield and the Tunbridge Wells Charity Cup. 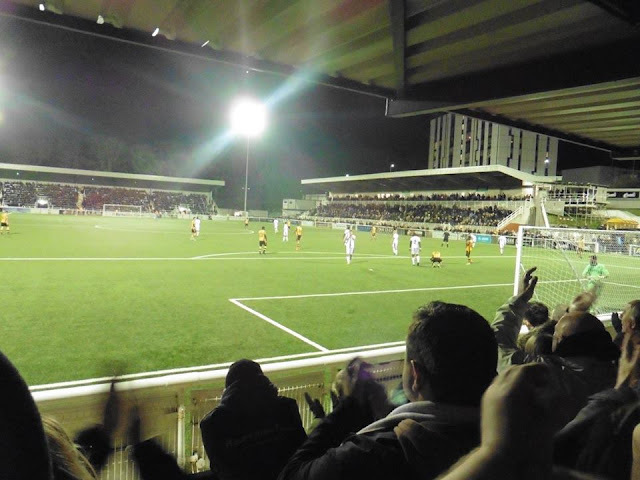 As the years went by with promotions, in the 2002-03 season, Maidstone entered the FA Cup for the 1st time since reforming, including a win against rivals Tonbridge Angels. 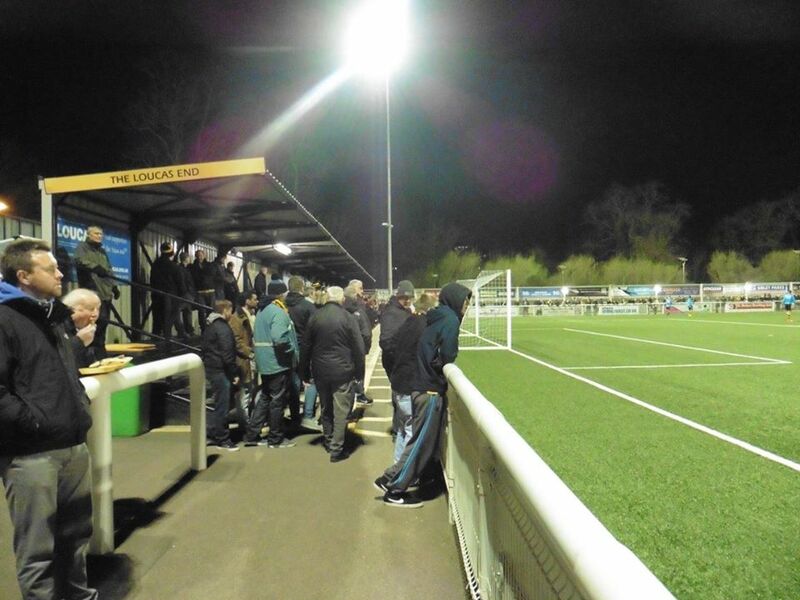 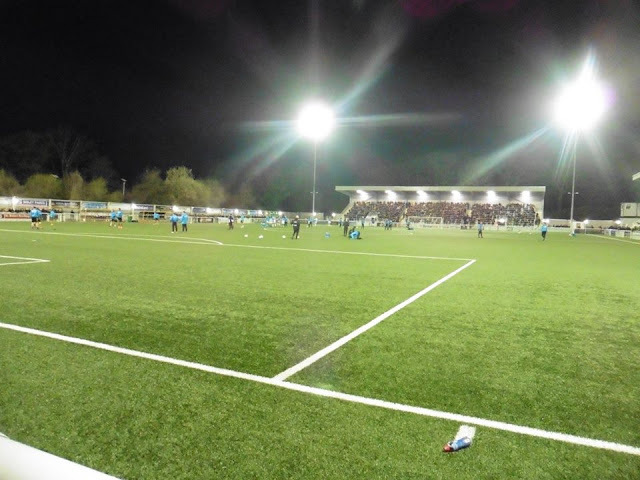 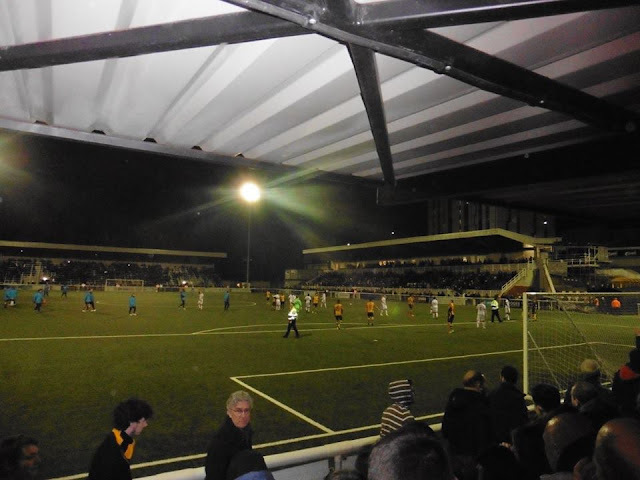 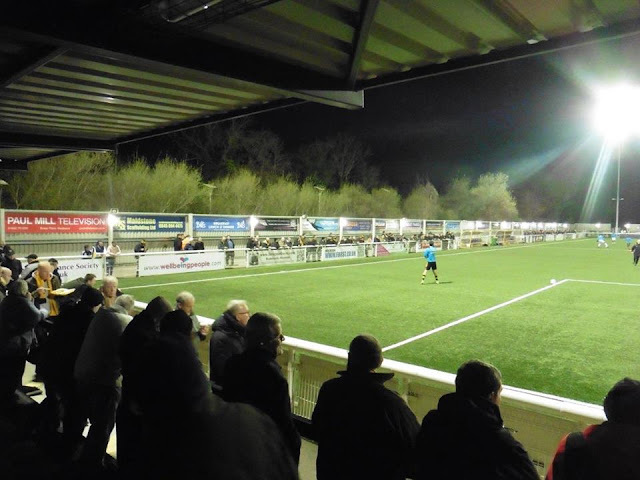 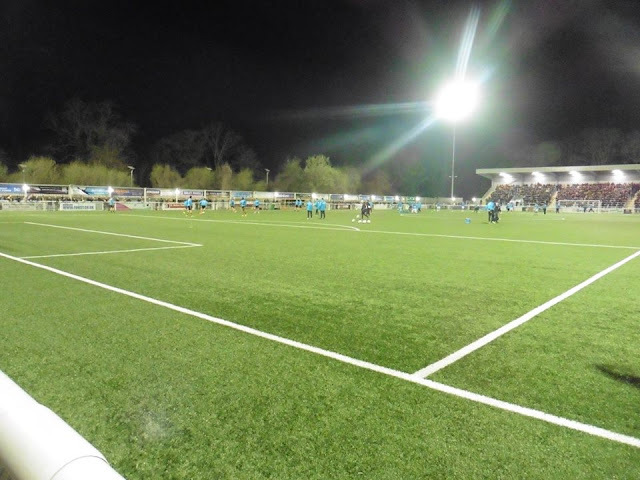 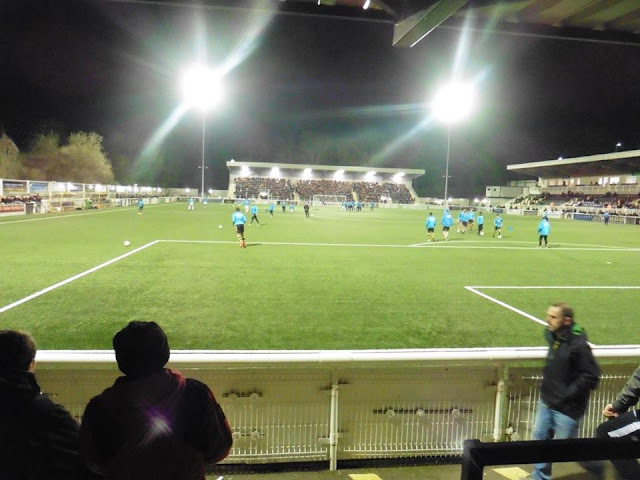 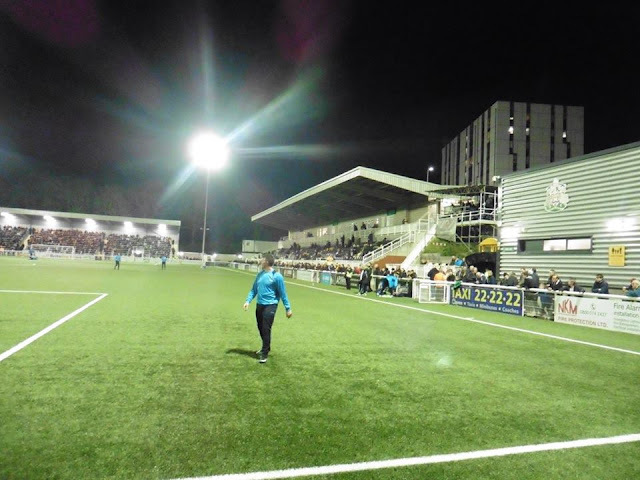 For years, the club have been without a permanent home in Maidstone, with groundsharing at clubs such as Ashford United and Sittingbourne, before permanently moving back to the town of Maidstone in 2012, moving to The Gallagher Stadium. The Stones gained promotion to the Vanarama National League for the 1st time in 2016, a penalty shoot-out with Kent rivals Ebbsfleet United at Stonebridge Road, winning 4-3 on penalties. 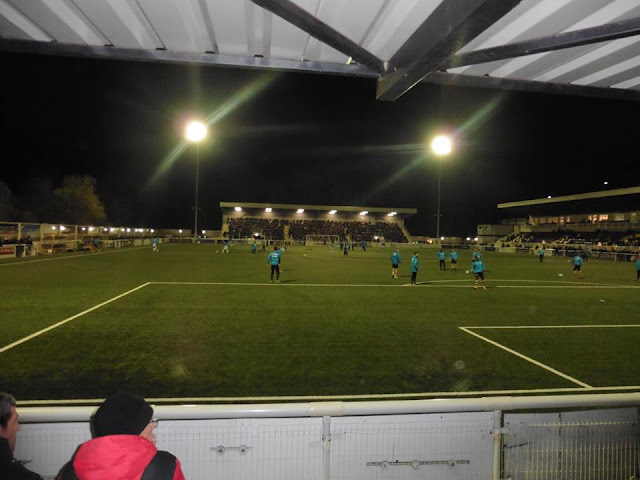 The Stones reached the 2nd round of the FA Cup by beating League Two Stevenage 2-1, with Frannie Collin getting the winner for the Stones in 2014. 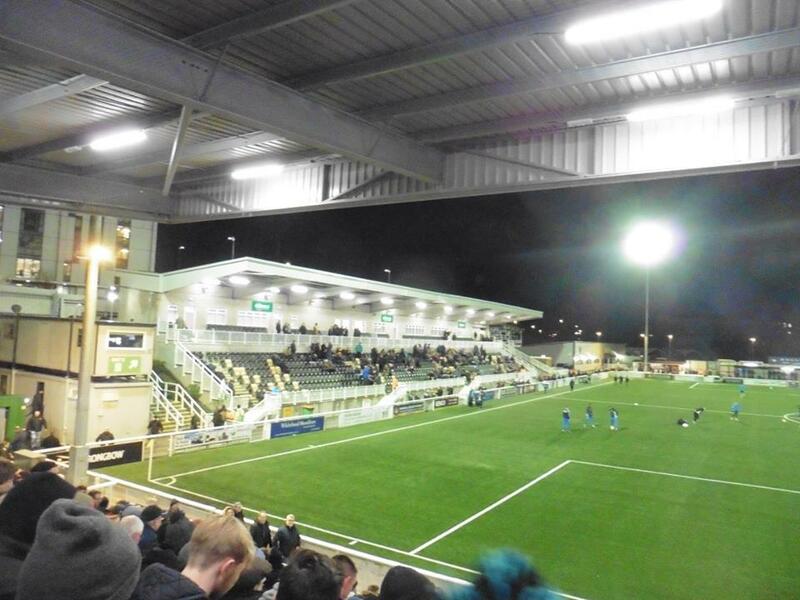 They went on to lose in the 2nd round to Wrexham.